Since Ramzan is here and fasting all day might cause dehydration which in result will affect your skin. To keep your skin smooth and soft, it is important that you look after it and pay close attention to it. Though their are many products and house made remedies for having smooth skin, they might help you get a clear skin, but the freshness part will always be missing. To get the freshness of skin, it is important that you eat proper, especially after fasting. 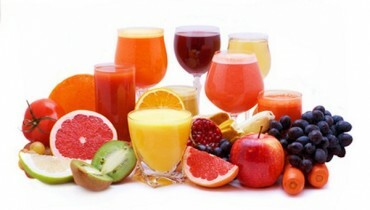 In today’s health and beauty article we will tell you about the benefits of drinking fruits juices for skin. It is very important that you drink and eat right thing especially after fasting. 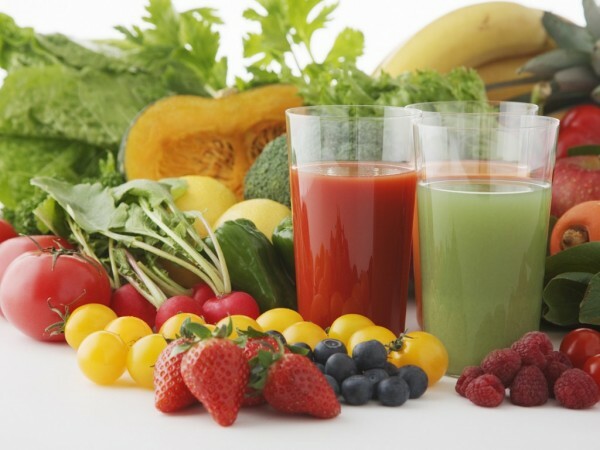 Rather then drinking fuzzy drinks it is preferred that you take more fruit juices, as there are many benefits of drinking fruit juices for skin. For example If you want to improve your skin, and get the freshness element you should go for the orange juice. Many studies have shown that drinking daily a glass of orange juice can be very healthy for not only your skin, but also your hair and nails.In case you are having hair or nail problem orange juice the solution to your problem.Following are listed some of the benefits of drinking fruit juices for skin. 1. The first benefit of drinking fruit juices for skin is that you will get Vitamins in abundance, which will then result in better skin. Drinking juices give Vitamin C which is really good for your skin. Vitamin C is not only useful where your skin is concerned but it also helps with the hair loss problem and the nail problem. Orange juice has vitamin C in abundance. 2. Then we have the cucumbers juice. Cucumber are the natural cooling and hydrating food. Also, they are rich in minerals such as potassium, magnesium and silica. These minerals help in improving your complexion and maintaining your youthful radiance. Now how to make this juice, its very easy all you want is 1 or 2 cucumbers, and 1 small piece of apple — only if you want a sweet touch to the juice. 3. 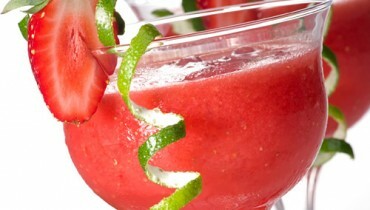 Among the benefits of drinking fruits juices for skin, the one most important benefits is Anti-aging. Juices works as anti-aging products. And the juice which best known for this reason is the juice of blackberries. How do you make this juice, following are the ingredients.